Bethesda Physical Therapy has a new feautured service! We're offering Functional Dry Needling®. Dry Needling (DN) is used to treat dysfunction in the musclar system. We use this to relieve spasm, pain and tightness. 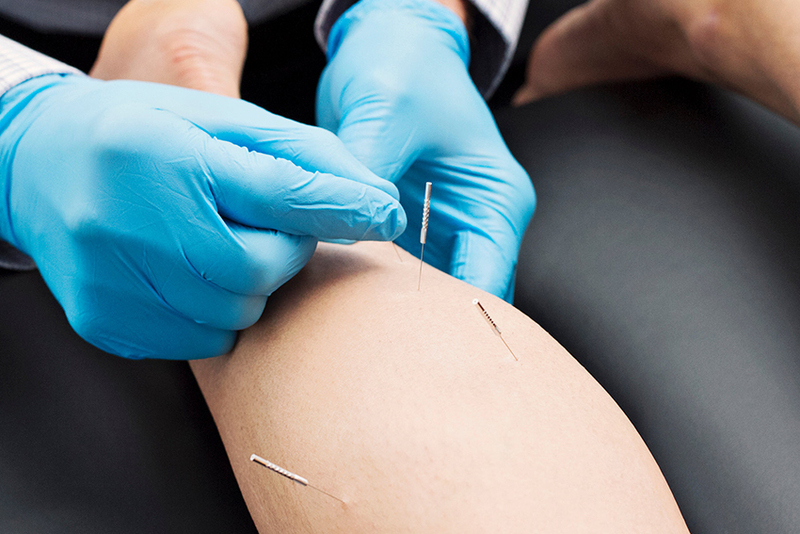 How Does Functional Dry Needling® work? 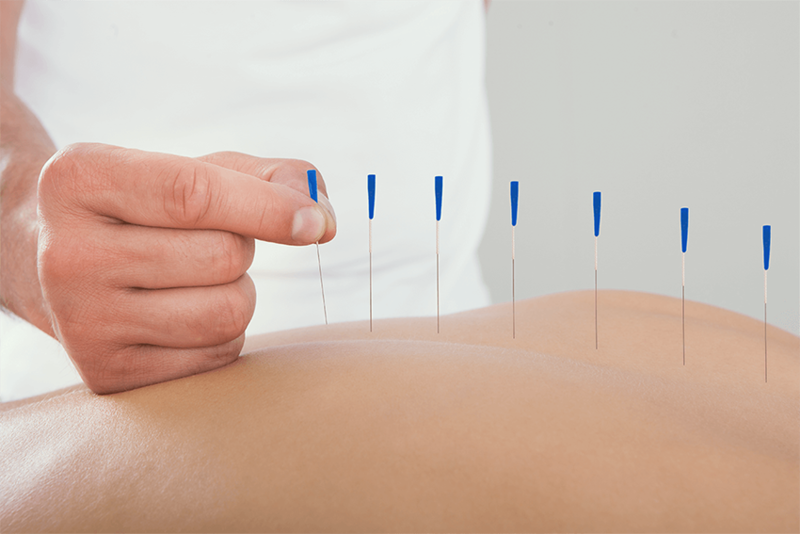 As stated by the American Physical Therapy Association (APTA), "Dry needling is a skilled intervention that uses a thin filiform needle to penetrate the skin and stimulate underlying myofascial trigger points, muscular, and connective tissues for the management of neuromusculoskeletal pain and movement impairments."